Mercure Ballarat is one of the region’s premier wedding reception venues. Celebrate your wedding in your choice of boutique function rooms or one of the three stunning ballrooms all of which are surrounded by magnificent gardens perfect for wedding photos. Offering the ideal setting for a garden ceremony and a range of wedding reception options for small or large celebrations, including a selection of wedding packages for 60 to 520 guests and tailored menus for smaller weddings, Mercure Ballarat is the perfect choice for your special day. Complimentary deluxe wedding night accommodation is also provided for the Bride & Groom booking their wedding with the hotel. 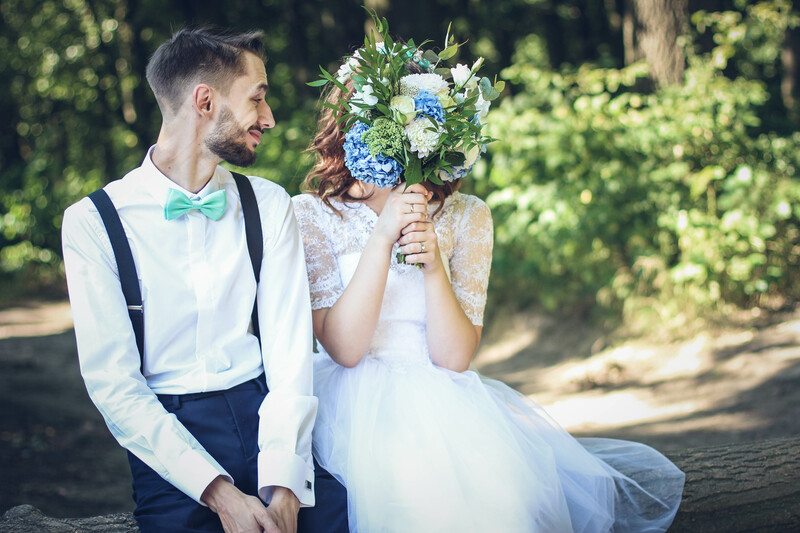 For couples planning their wedding, Mercure Ballarat is host venue for the annual Ballarat Wedding Expo annually, featuring a large number of companies from dressmakers, florists and photographers, just to name a few. © 2015 Mercure Ballarat Hotel & Convention Centre.